David Fink, Principal of Finmarc Management, Inc.
Finmarc Management, Inc., a Bethesda, Maryland-based commercial real estate firm, has announced the purchase of the Travilah Square Shopping Center, a 61,496 square foot shopping center located in the I-270 Tech Corridor section of Montgomery County, Maryland for $22.4 million. 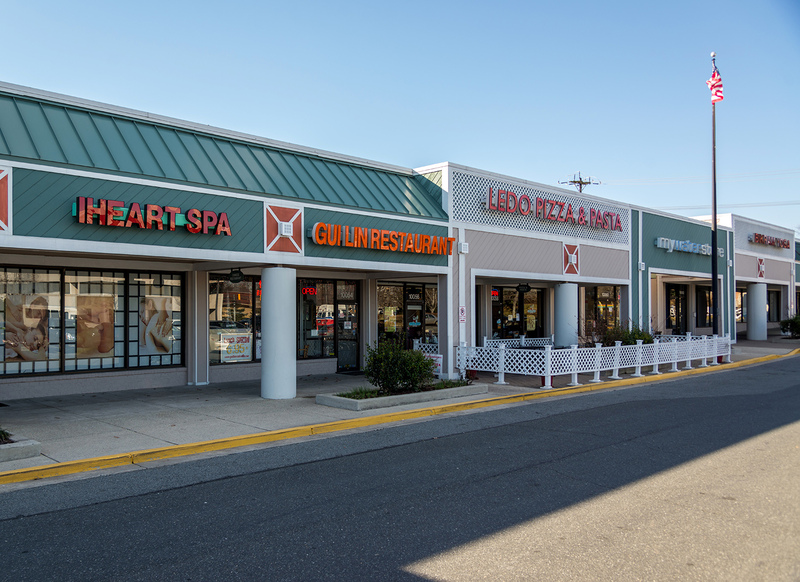 Situated at the intersection of Darnestown Road (MD Route 28) Travilah Road, the project consists of five separate buildings that combine for approximately 61,500 square feet of retail space and commercial office space. It was formerly owned by Walgreens. Four separate buildings, including a free-standing Burger King restaurant, comprise the retail component of Travilah Square Shopping Center The fifth structure is configured to support approximately 16,000 square feet of commercial office space and is currently unoccupied. Completed in 1988, Travilah Square Shopping Center is in close proximity to the University of Maryland Shady Grove campus, with almost 5,000 students, as well as being within the Shady Grove Life Sciences Campus which includes 200 companies and more than 45,000 full-time employees. More than 44,000 vehicles pass the site on a daily basis via Darnestown Road and Travilah Road, and more than 110,000 consumers reside within three miles of the project. It is also located less than two miles from Interstate 270, the major north-south commuter road that handles more than 200,000 vehicles each day. With the purchase of this asset, over the past two years Finmarc, along with its partners, has acquired or disposed of more than $400 million worth of properties.